Gorgeous blue skies and clouds made for a perfect day for the race. 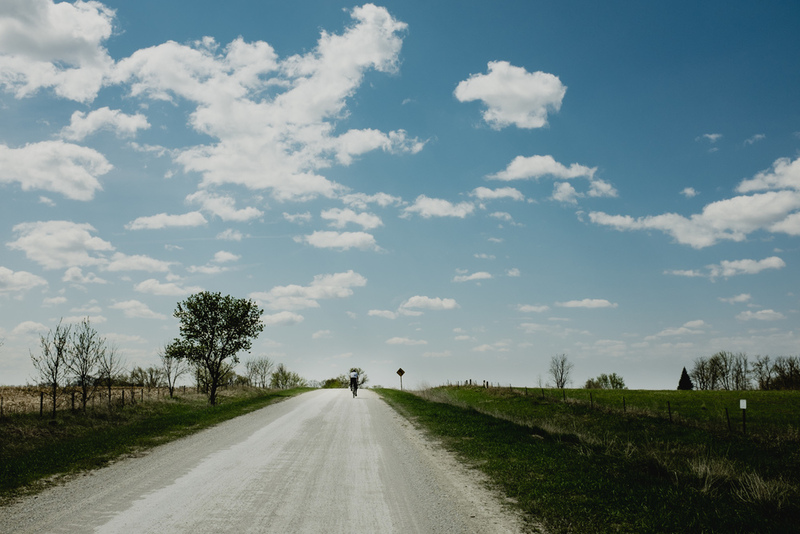 The Almanzo is a 100 mile bike race that winds its way along the the beautiful gravel farm roads south of Rochester. While I've know about the race for about 3-4 years, I finally got my act together to put in enough training miles to do the race this past weekend. The race is incredibly unique by being totally free, organized by the incredible hard work of Chris Skogen. the Its amazing to look back at how much the race has grown. In 2007, the first year of the race, 13 people started, and only 3 finished. This year it was over 1500 people who started the race.